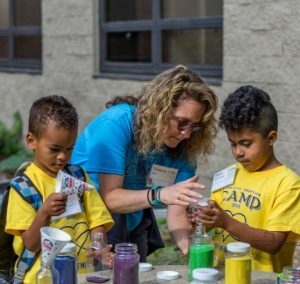 Domestic Adoption Camp’s youth programming is designed to foster a strong sense of pride and connection among domestic adoptees. We welcome families built by domestic adoption, foster care, and kinship, and “waiting families” are encouraged to attend camp. 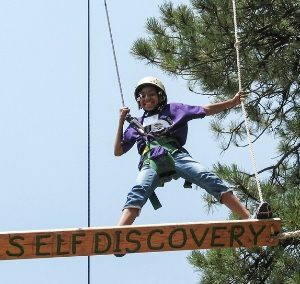 The mission of Domestic Adoption Camp is to provide an unprecedented place for families to learn, share, gain support, and celebrate adoption with each other. REGISTER – Registration Now Open! Even with adoptees born in the U.S., each child has their own heritage, background, and an identity that is distinct from their adoptive parents. 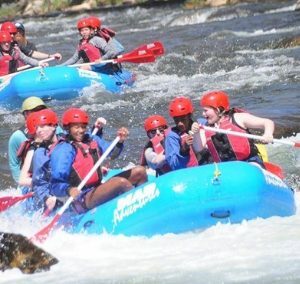 While Heritage Camps for Adoptive Families was created specifically for international adoptees, countless domestic adoptive families recognized that so much of what we do meets a very critical need for those who have adopted children from the U.S.
Networking with other adoptive and foster families, adult adoptees, and experts in the field of adoption are key components of camp. 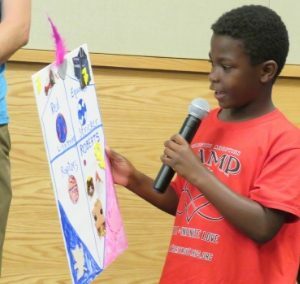 Each camp’s workshops include nationally renowned speakers and experts in their field. 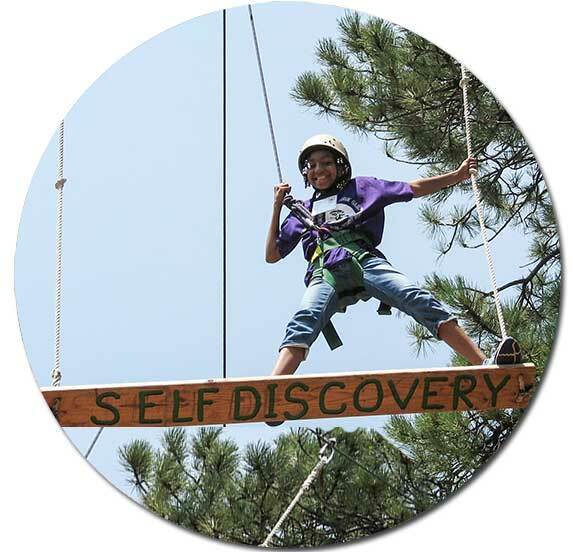 Camp provides resources, education, and dialogue on a variety of topics, such as navigating birth/first family relationships, holistic approaches to well-being, complex trauma, self-care for parents, and perspectives of adult adoptees. DAC is also about having fun together with other adoptive families – kids and parents developing relationships that provide friendship and support al year long. 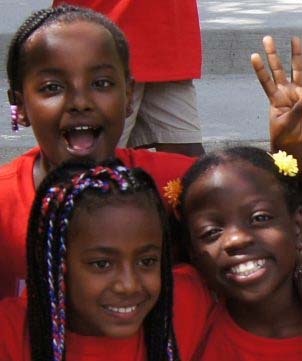 Much-loved volunteers provide guidance, friendship, and role models for the children at camp. 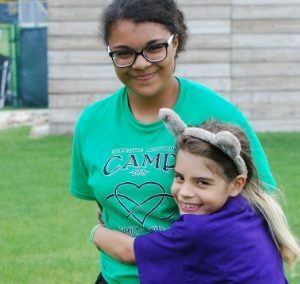 Many camp counselors & presenters are adopted themselves or connected to adoption in some way. ‘Like’ Domestic Adoption Camp on Facebook to stay connected.